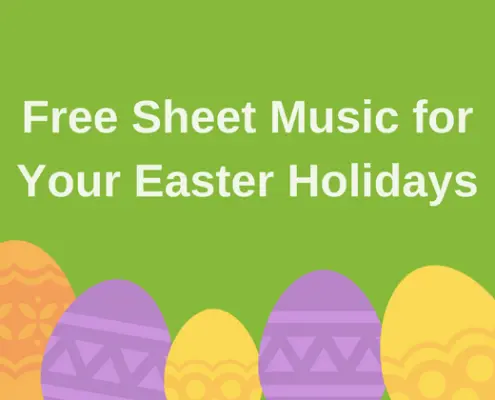 Free Sheet Music: Happy Easter Holidays! 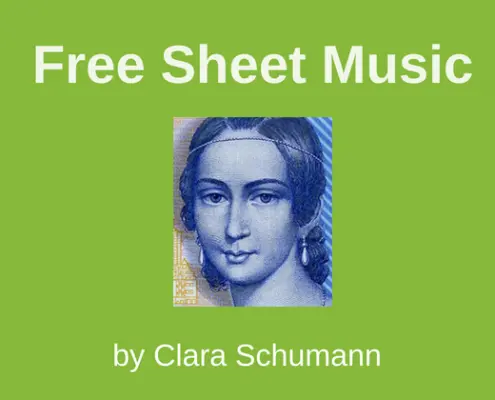 https://www.fortenotation.com/en/wordpress/wp-content/uploads/2018/03/2.png 420 560 FORTE Admin https://www.fortenotation.com/en/wordpress/wp-content/uploads/2017/11/new_logo_forte-1.png FORTE Admin2018-03-23 11:47:232018-03-23 11:47:23Free Sheet Music: Happy Easter Holidays! 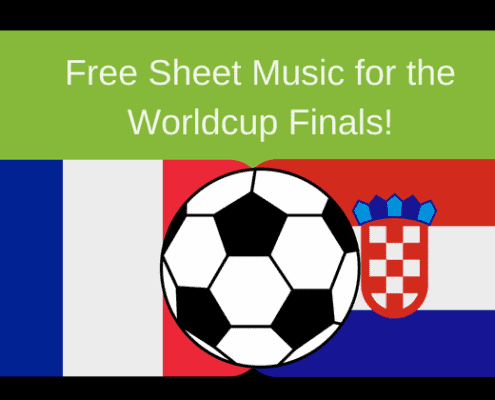 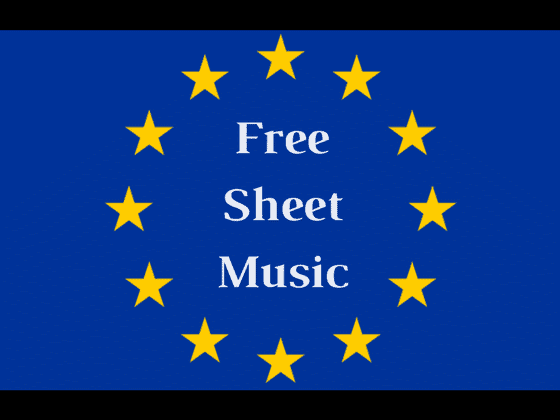 Free Sheet Music: Let's celebrate Europe! 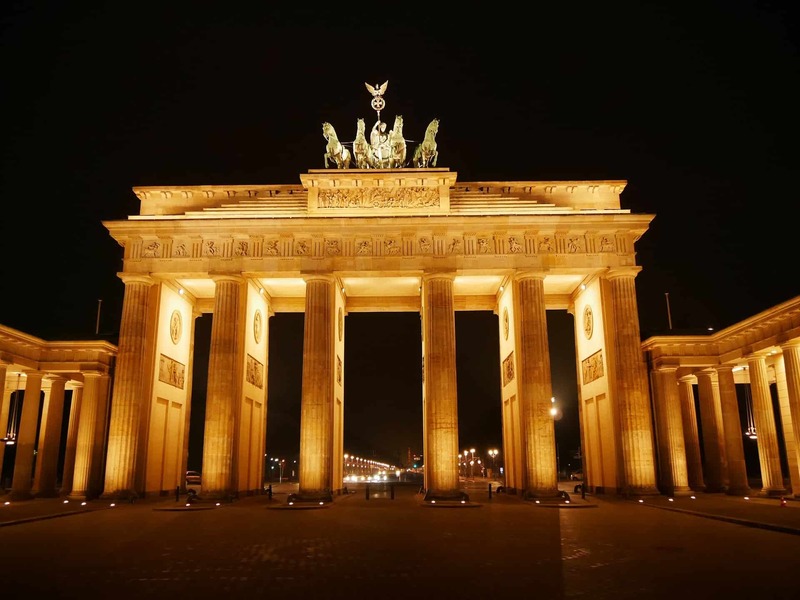 https://www.fortenotation.com/en/wordpress/wp-content/uploads/2017/05/Blog_Europa_EN.png 420 560 FORTE Team https://www.fortenotation.com/en/wordpress/wp-content/uploads/2017/11/new_logo_forte-1.png FORTE Team2017-05-11 16:03:182017-07-04 10:45:18Free Sheet Music: Let's celebrate Europe!